And not only that, but it can grow over time too. believe it or not but this is a good analogy of what happens when you setup a successful viral campaign. You give it a little nudge and it starts to slowly roll down. 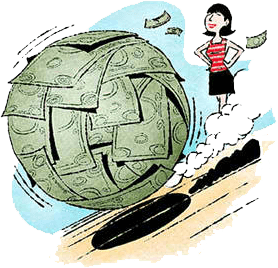 As it builds momentum, the snowball gets bigger and faster all the time. And it keeps getting bigger & faster until the snowball becomes a unstoppable force. This is EXACTLY what happens with your traffic and sales with viral marketing! So yeah, it really is as “set and forget” as you can get in this game. You see, setting up a successful viral campaign can be a tough gig to pull off. In fact, most people fail – hence why you hardly see anyone doing ’em, nowadays. The funny thing is, they’re quite simple to do once you’ve cracked the code, so to speak. 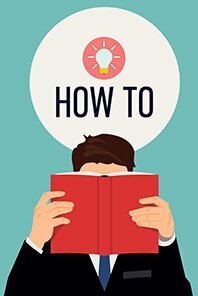 I figured, why not show you how to setup your very own viral campaign? I mean, they’re not hard to setup – especially once you know what you’re doing. Also, it’ll only take you an hour or two to setup, tops. After that, it’ll generate you traffic and sales for years to come… perhaps for life? 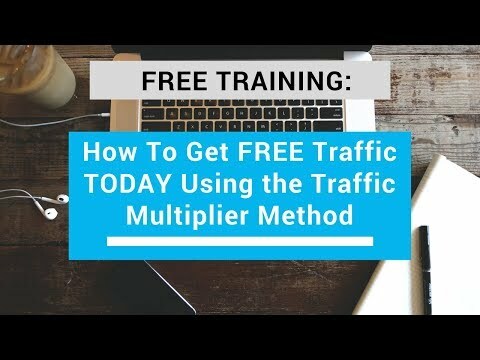 I’m going to share a viral technique I like to call the “Traffic Multiplier” method. Why? Because that’s EXACTLY what it does – multiplies your traffic. 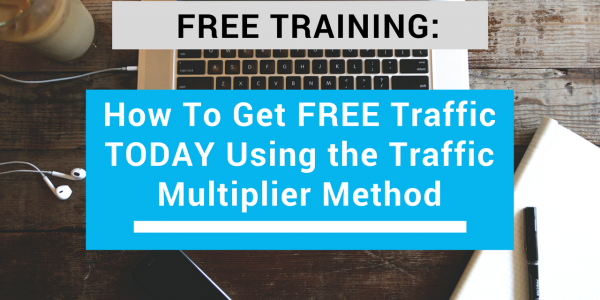 And if you multiply your traffic… You will multiply your sales too. Talk about two birds with one stone, eh. Enjoyed today’s free training yet you’re hungry for more? I’ve got this new training showing you how to make $500+ a day online. Now this ain’t like anything else you’ve seen either. For starters, this is “beginner friendly” so anyone can do this. Also, it’s free to implement so everything you make is 100% profit. And to top it off… It brings in fast results too. In fact, you can have this setup and generating money as soon as today. So you’re probably thinking, how to get free access, right? Well, it’s really easy to do – just click the button below… And that’s it. So for you waiting for? Take action right now while it’s still available for free.